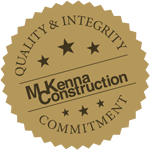 From our leanest start-up years back in 1995, working 12-hour days to ensure excellence, to today’s rigorous, experienced team, McKenna Construction has always been known for attention to the details that matter most to our clients: quality construction, proactive budget management, time sensitivity, and a no-excuses attitude. A quick review of our website will tell you about the management of our company, our capabilities, and how we do business with our clients. Learn more about our leadership: Brian Williams, President and co-owner of McKenna Construction; and Jim Noble, Vice President and co-owner of McKenna Construction. 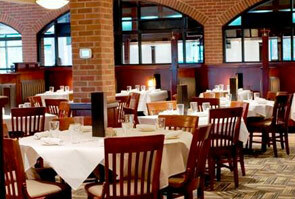 McKenna Construction specializes in new construction, tenant fit-ups, and renovations. As a licensed, insured, and bonded general contractor, our team works hard to complete every job on time and within the budget that has been set. We will work one-on-one with you throughout the entire construction process to ensure the job is completed to your exact specifications. We work to provide outstanding customer service and are always on hand to answer any questions you may have about our services. Whether you're looking to construct a new building, renovate an existing building, or upfit a tenant space, we have the tools and skills necessary to assist you. We never cut corners when it comes to the materials we use on our construction projects. When you work with us you'll not only expect the best, you'll get the best. With over 20 years of experience, McKenna Construction is proud to provide quality new construction, tenant fit-ups, and renovation services to clients throughout Morrisville, NC and the surrounding areas. We are Morrisville's trusted general contractor. Our team of qualified individuals works hard to ensure your project is completed on time and without any issues. 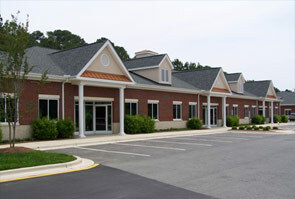 Licensed and certified in our line of work, we are dedicated to excellence in commercial construction. Whether you’re looking to renovate a church or build a restaurant, our team is here to get the job done. 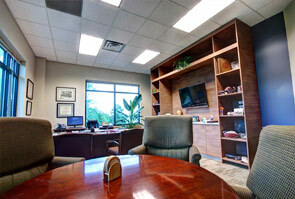 If you have any questions about our services or the work we have completed in the past, feel free to reach out to us!